At Apex Airconditioning, we specialise in providing quality residential VRV air conditioning systems to households all across Sydney. Backed by over 15 years of experience, we offer a reliable and professional approach to VRV installations, repairs and maintenance. 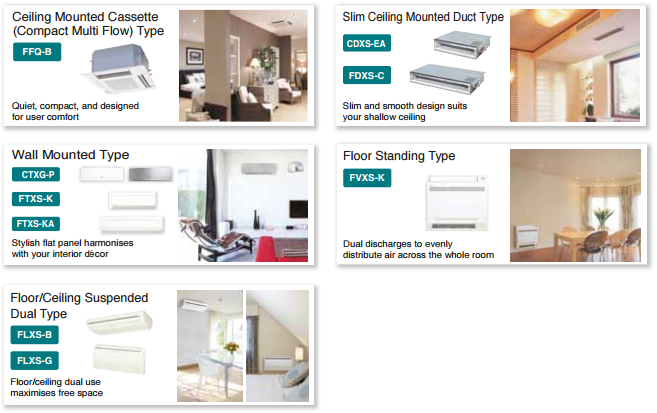 Many Australians are turning to VRV air conditioning systems and it’s really no surprise why. Residential VRV air conditioning systems offer short installation times meaning you and your family can be on your way to enjoying your new air conditioning system in no time. VRV allows your family to take control of each room’s temperature via one centralised control unit. This means you can directly control the flow of air in certain rooms and enjoy cool temperatures in the rooms you do frequent, giving you complete flexibility and control. If you would like to learn more about a VRV air conditioning system and the major benefits it can provide for your family, we can help. Our experienced experts can provide you with all the information you need including a free home assessment and an obligation-free written quote. Contact us today on 02 9559 6108 for a free assessment!